Nicola is a Dental Hygiene Therapist who qualified from Kings College Hospital, London. During her training, she gained an abundance of experience within the dental hospital treating patients with complex periodontal needs. Nicola saw patients through their whole treatment journey, from their initial treatment planning to their discharge back to the care of their dental practice. 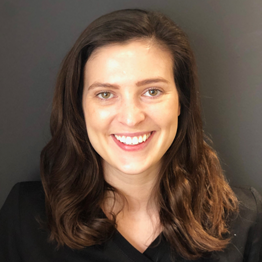 Nicola is a friendly, caring hygienist who implements a minimal invasive approach to dentistry and tries to always implement non-pharmacological care techniques with her patients. Outside of her professional life, Nicola enjoys keeping fit and staying active and socialising with her friends and family.